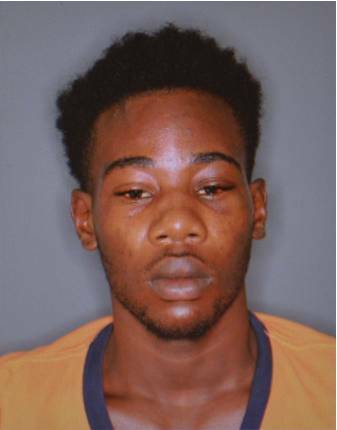 Police are seeking the assistance of the public in finding Shephon Alexis, 18 years of Grand Anse, St George. Alexis is wanted by the Criminal Investigation Department (CID) South St George, for questioning in relation to the offence of robbery. He is 6 feet 3 inches in height, slim built, dark brown in complexion with dark brown eyes and black hair. Anyone seeing Alexis or has any information about his whereabouts is asked to contact the Criminal Investigation Department at 440 3921, 440 2266, Grenville Police Station at 442 7224, Sauteurs Police Station at 442 9224, Police emergency at 911; police hotline at 444 1958 or the nearest police station. Alexis may be armed and dangerous and should be approached with caution.